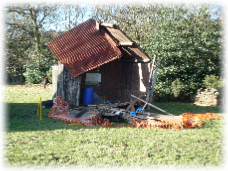 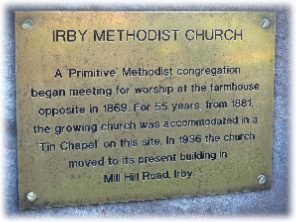 It was in 1869 that a Mr. & Mrs. George Cooke, who had come from Knutsford in 1867, decided to introduce Primitive Methodism to Irby and commenced to meet at their Irby Hill Farm each Sunday. 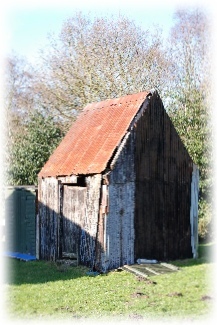 In May 1881 an iron chapel was built in the stackyard across the road from the farm at a cost of £130. 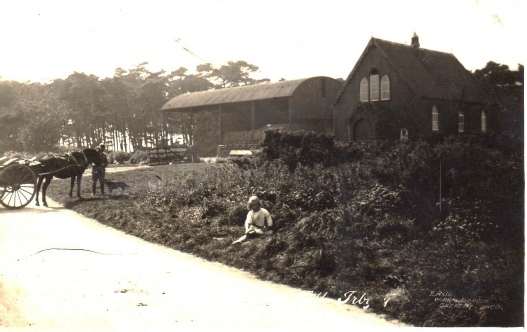 In 1934, because of increasing numbers worshipping at the “tin chapel”, as it was affectionately known, it was decided to purchase some land in Mill Hill Road. 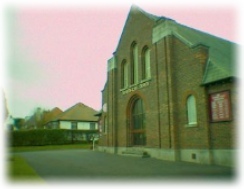 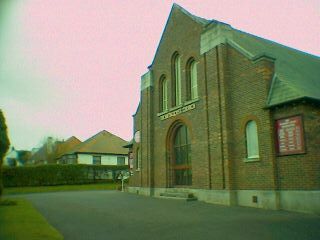 The present church was then built in 1936 at a cost of £6100 and continues to the present day.